Redmi Note 4 is the best mid-range smartphone available in the country now. It provides the excellent balance between performance and other features for its price. It is a favourite device in the developer’s community as well, and there are a lot of ROMs available. All you need is Redmi Note 4 which has a Custom TWRP recovery and root permissions. If your device is not yet rooted, then follow this link to know How to unlock, install TWRP and Root your Redmi Note 4. If you want to know advantages and consequences of Rooting your smartphone, Click here. 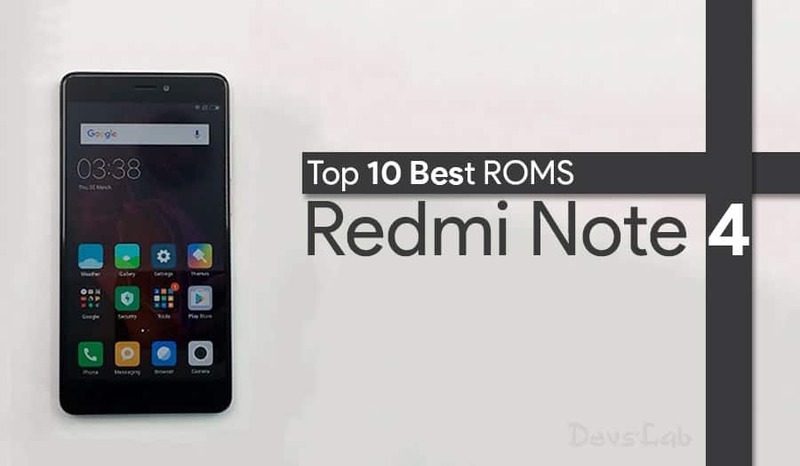 Coming into best custom ROMs for your device Redmi Note 4, Our list includes ten Custom ROMs which are worth trying on your device. 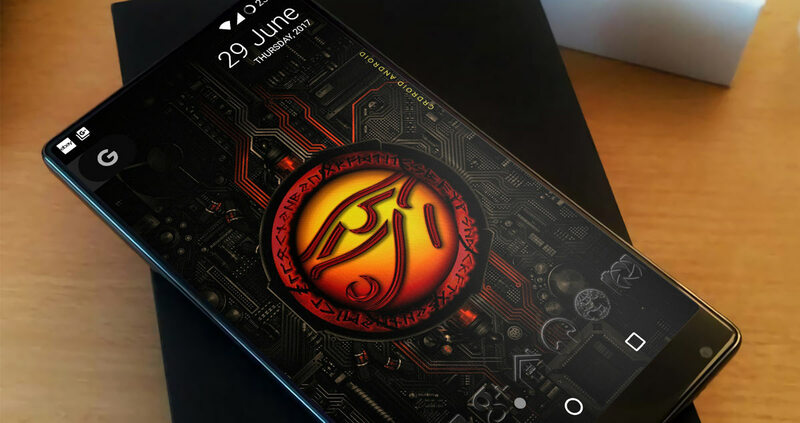 Resurrection Remix OS is All-rounder built based on Cyanogenmod and Slim Omni features. It is stable and has an impressive combination of performance, customization, power. As official Lineage OS builds were not out yet, for Redmi Note 4, Resurrection OS is most stable of available ROMs. 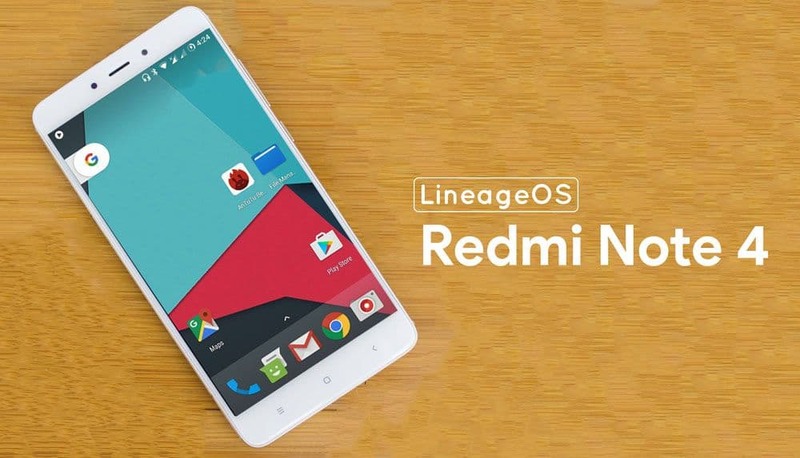 Lineage OS for Redmi Note 4 is still in its initial phase; Official builds are not out yet. Still, there are Unofficial builds, which are not that bad. But they may have few bugs and instability in performance. The official OS should be out in a month or so. 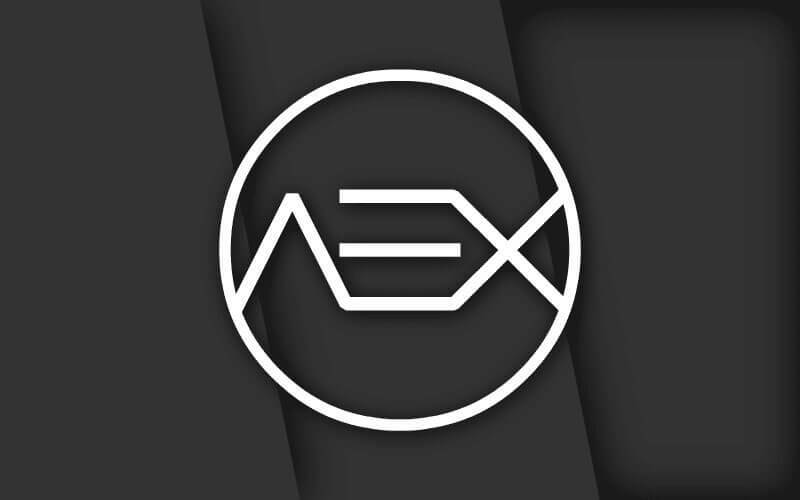 AOSP-Extended is an AOSP based ROM which provides stock UI with various features along with the Substratum theme engine. It provides a smooth and lag-free experience on your device. 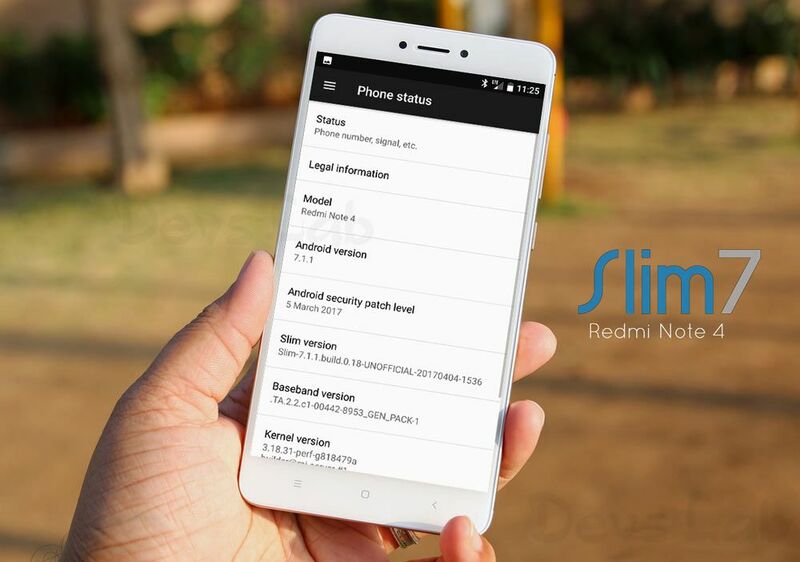 Slim 7 is simply a no-nonsense ROM. Slimmed down but still feature rich alternative to other android operating systems.It has few unique feature like slim recents and Expanded mode. It is straightforward and easy to tweak room with all essential features. AICP is known as Ice Cold Project. It is extended version of AOKP Roms(unfortunately redundant now). AICP Roms comes with all the features of AOKP. It is stable and has tonnes of customizations as well. DarkNess reDefined offers features and stability to the core, The main focus of the team was to make a ROM with features that are required not just bloats being tons of features to keep you thinking what to use and what not to. Even if you find any bug after installing this ROM in your Redmi Note 4, the support is really fast and the developer releases fixes ASAP. Make sure to give it a try! OctOs has been evaluated as being stable and is suitable for daily use in most cases. The ROM had to be reliable and provides a good level of customization. While it may be considered stable, there may be unknown bugs. crDroid is designed to increase performance and reliability over stock Android for your device also attempting to bringing many of the best features and customizations. They are mainly based on CyanogenMod and will use custom kernels for compatibility. 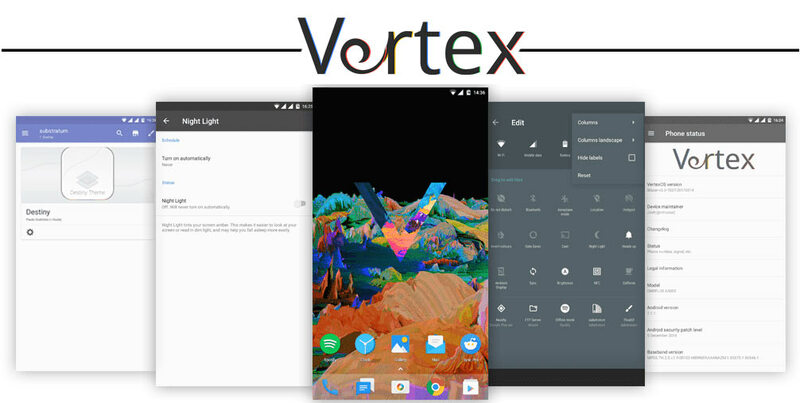 Vertex OS aims to provide a simple but enhanced near-stock AOSP experience with carefully selected features and an emphasis on stability and smoothness. A rooted Redmi Note 4 with TWRP. 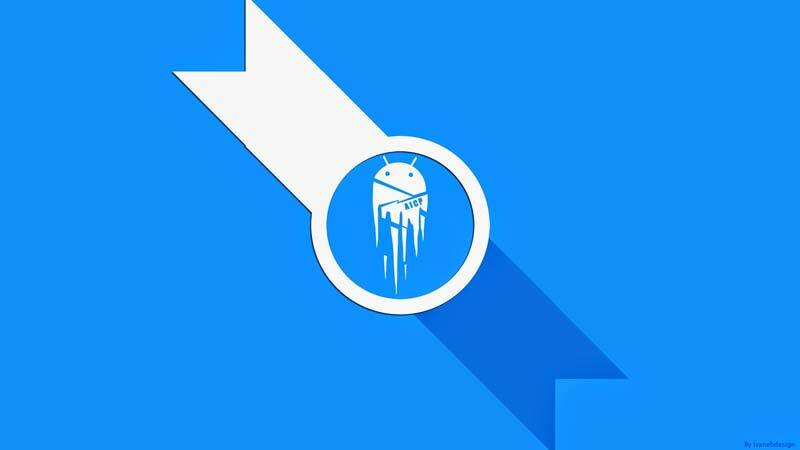 Boot your device into TWRP recovery, Wipe and factory reset. Go back to the main menu and Reboot your device. First boot may take some time, sometimes up to 30 mins. So be patient. Follow us for more guides on Android. For any queries, Please comment below.